An aged tawny that manages effortlessly to combine the freshness of a 10-year-old with the dry, cask-aged flavors of an older tawny. Its has dried apricot flavors and orange marmalade, but there is also dryness from wood aging and good concentration. 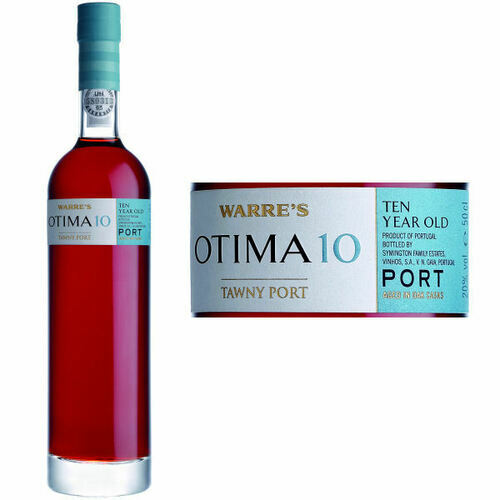 An outstanding 10 Year Old Tawny Port with a light delicate palate. Aged all of its life in wooden casks, it has a nose of dried fruits and walnuts, and flavors of nuts highlighted by mature fruit: well-balanced and with a long, fresh finish. 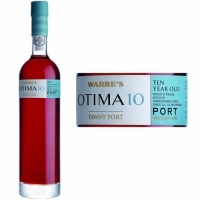 Needs no decanting and can be served slightly chilled as an accompaniment to cheese, nuts or dried fruit after a meal.